I.T System of Islamic Banking & Finance should be Shairah Certified. 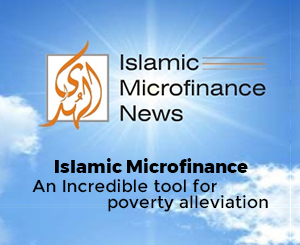 The use of latest technology is necessary to promote Islamic Banking & Finance without which it is very difficult to promote Islamic Banking at a vast scale. The use of technology is not only associated to Islamic Banking but the different products of Islamic Finance like Takaful, Sukuk, Islamic Fund, Islamic Microfinance etc, also needs it intensely. 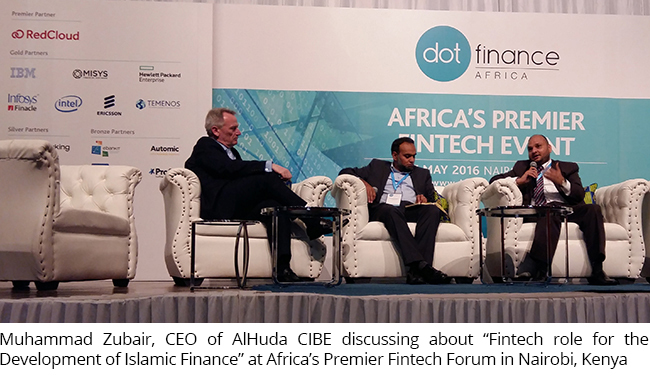 Muhammad Zubair Mughal the Chief Executive Officer, AlHuda Centre of Islamic Banking & Economics (CIBE) expresses his thoughts in the “Africa’s Premier Fintech Forum” related to Banking & Finance Technology in Nairobi, the capital of Kenya, yesterday. More than 500 delegates from about 40 countries participated in said forum. He said that the Islamic principles should be addressed before designing any IT system or solution related to banking and finance so that all the systems and software related to Islamic Banking & Finance should be Shariah Compliant, many products of IT systems and software of International companies related to Islamic Banking & Finance are not according to the rules of Shariah rather many changes are made in it afterwards according to the requirement of the Shariah. If the rules of Shariah are considered before creating such Systems or solution then the outstanding IT systems can be designed. He said that Islamic Banking & Finance is promoting rapidly and its total volume has been crossed 2 trillion dollars in which more than 400 are Islamic Banks, 300 Takaful Companies, more than 900 are Sukuk, 400 Islamic Financial Institutions including Islamic Leasing, Mudaraba’s Companies, Islamic Stock Exchange and many other institutes are included. He also said that Africa will be proved as a huge market for Islamic Finance in future in which Kenya, Tanzania will be eminent in East Africa, Senegal, Mauritania, Nigeria in West Africa while Tunisia and Morocco will be rule in North Africa markets.